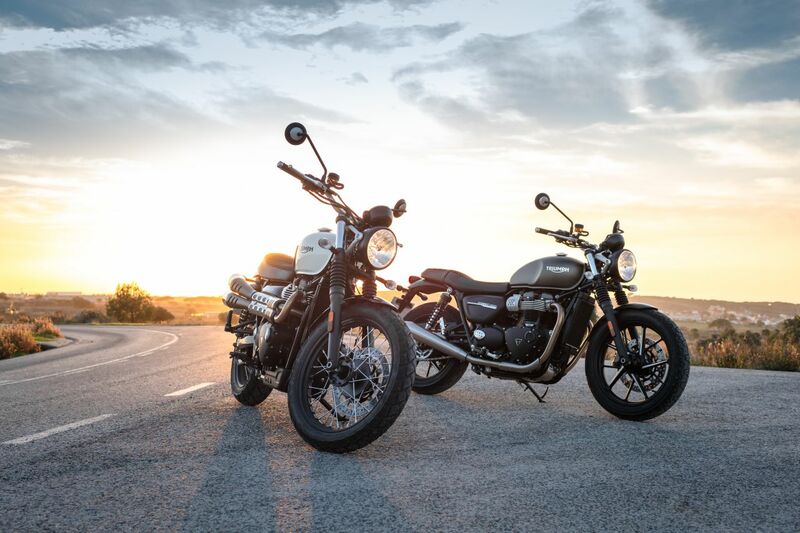 This year Triumph updated their best-selling Modern Classics, the Street Twin and the Street Scrambler with more power, better brakes and updated suspensions, making these entry-level British twins even more capable and fun to own, while prices have actually been dropped. 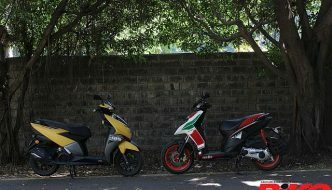 These bikes are still based on the existing platform that was introduced in 2016, and cosmetic changes have been kept to minimum to retain the classic charm. 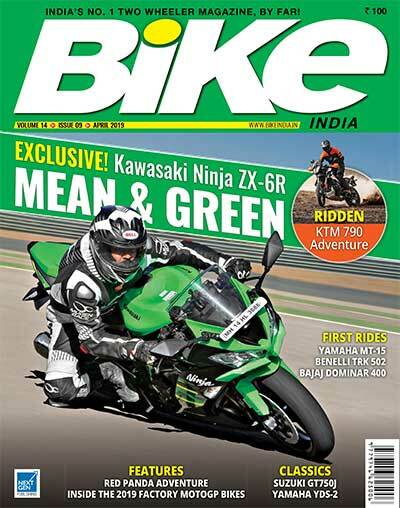 However, the 900-cc, liquid-cooled twin that powers these bikes now revs up more eagerly and makes 10 PS more power up top courtesy lighter internals and a few other changes that boost compression ratio up from 10.55:1 to 11:1. 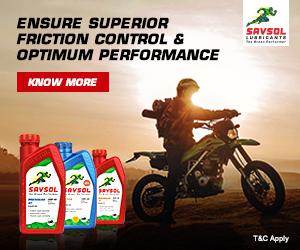 Both bikes now make 65 PS at 7,500 rpm and, while the peak twist figures remain unchanged at 80 Nm for the Street Twin and 79 Nm for the Street Scrambler, both bikes now get a much meatier torque spread and a higher red-line, resulting in stronger acceleration, and powerful drive into the upper reaches of the rev range — something that the outgoing bikes lacked. 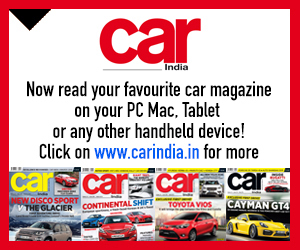 Other changes include better brakes by Brembo, 41-mm KYB forks with updated internals for better damping characteristics, a new seat compound to make hours in the saddle agreeable, and Road and Rain riding modes for the Street Twin, while the Street Scrambler gets an additional Off-road mode. 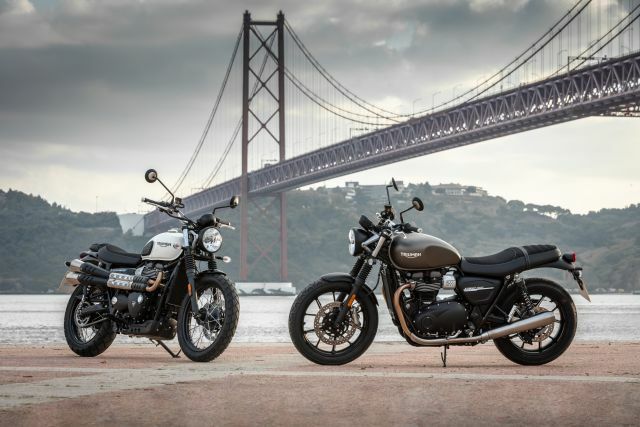 We rode both these motorcycles in Portugal earlier this year, and you can read our 2019 Street Twin review here, and our Street Scrambler review here.